Sweeny Elementary was recently awarded Lighthouse status. 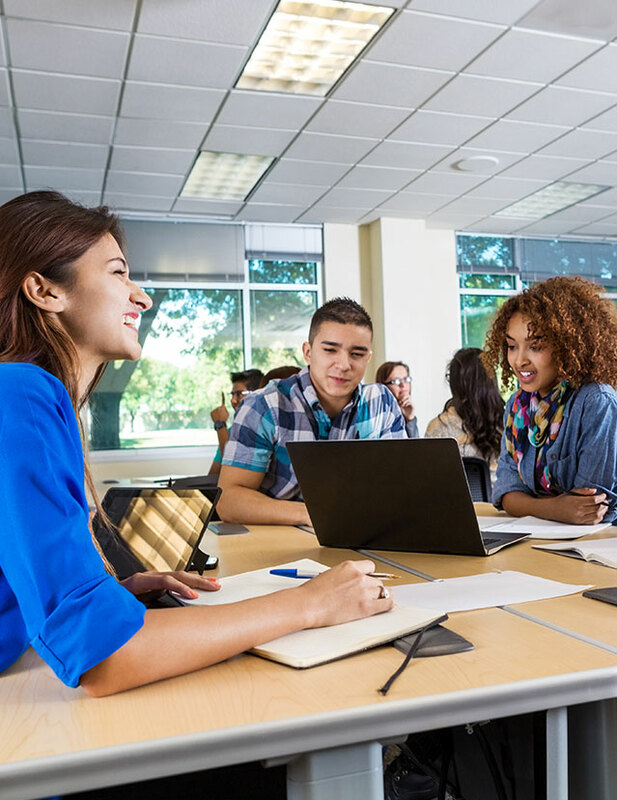 They have been able to not only improve school culture but also improve “math data across all grade levels” along with strengthening relationships between staff and students. One of their stories centered on the transformation of a student at the school. 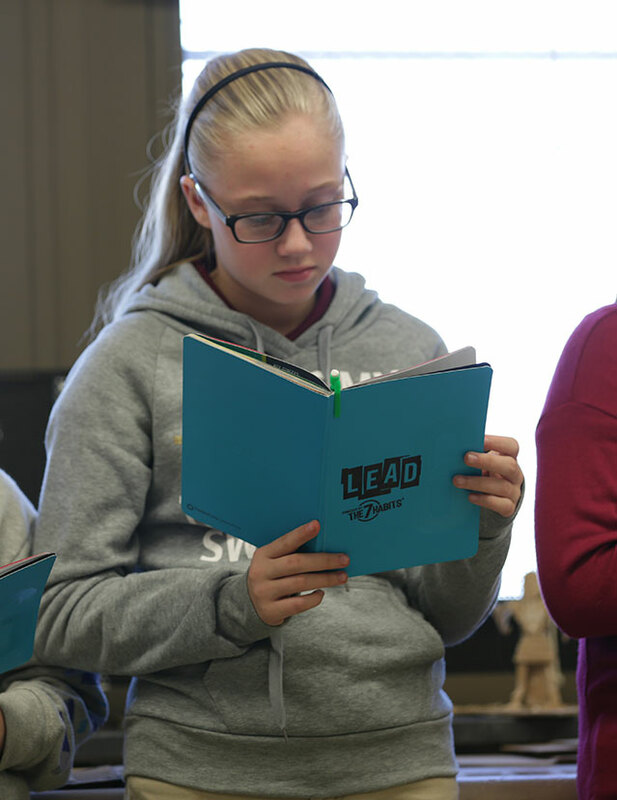 A girl that attended the school was infamous for never speaking in class but after attending Sweeny Elementary and learning about the habits, she was inspired to speak in front of the whole student body to share how the positive school culture affected her. We would also like to recognize a couple of other schools for their Lighthouse status and awesome achievements. 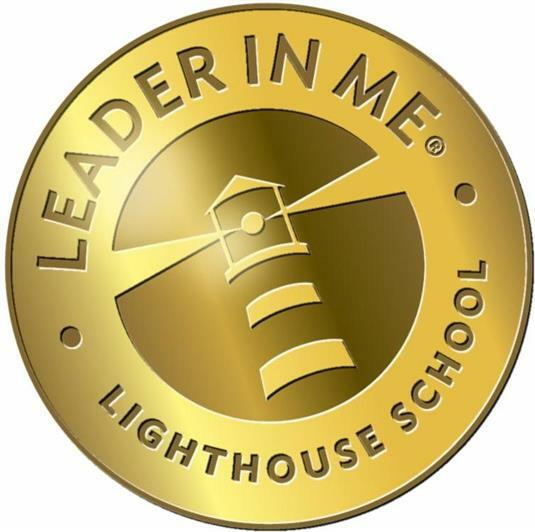 Congratulations to Westgate Elementary School, located in Arlington Heights, Illinois, for officially getting certified as a Lighthouse School and Legacy Point Elementary in Parker, Colorado on getting recertified as a Lighthouse School. 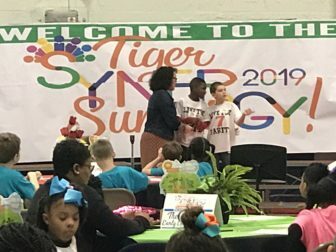 Texarkana ISD Elementary schools hosted their first Annual Tiger Synergy Summit in February. 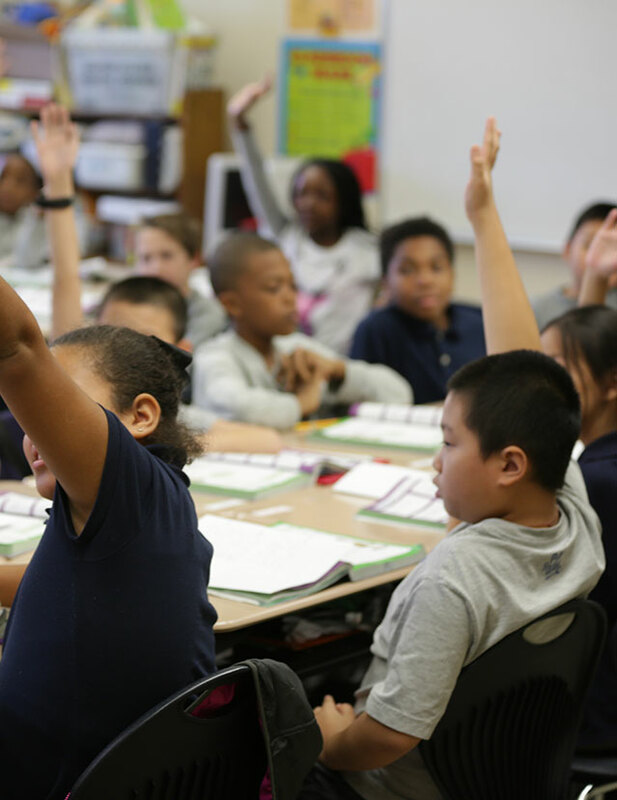 Many schools participated including Nash Elementary, which has been a Lighthouse School since 2017. 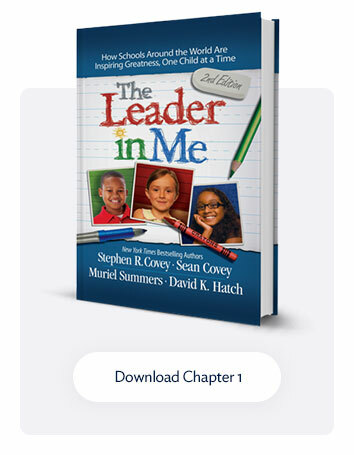 These events focused on teaching those in attendance about the Leader in Me process, including the leadership skills and principles the students are learning. Even Mayor Bob Bruggeman was in attendance to welcome the students and give a motivational speech focused around the importance of leadership. Lake Dallas Elementary hosted their Leadership Day on February 8th and had over 50 educator attendees from all over the country. This event was composed of a tour of the school then finished with educators sharing some of their ideas. Educators also received a warm-spirited greeting from the cheerleaders at Lake Dallas High School, band and drill team. Visitors were met with even more excitement inside the school by a Folklorico dance group.